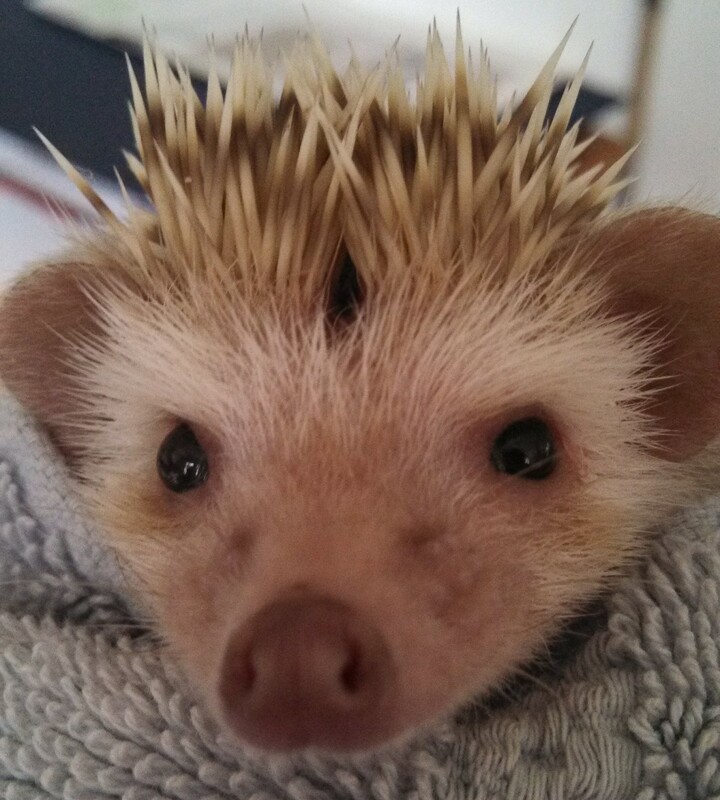 Otherworld Exotics began as a breeder of African Pygmy Hedgehogs. But, over time we discovered that there were many hedgehog breeders, but there were no good sources for people to learn about, surrender, or have the support needed when adopting an exotic animal. 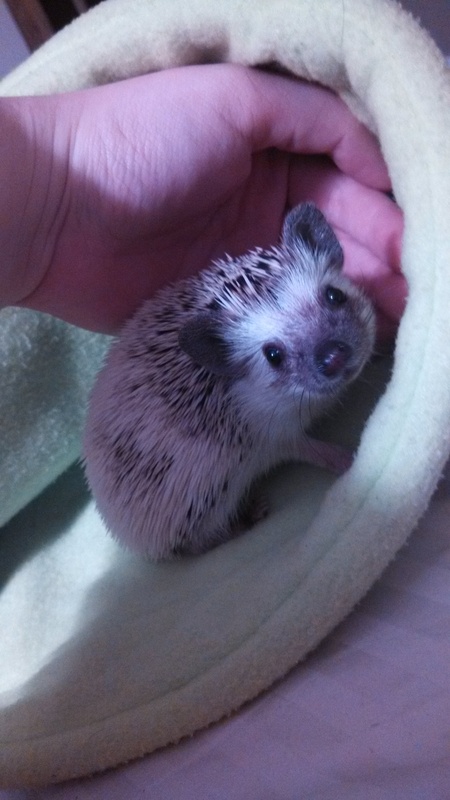 So, we registered with the Hedgehog Welfare Society and became Maryland’s only hedgehog rescue. In addition to rescuing animals, we have begun developing education programs to allow people to learn more about other exotics, and other native creatures. 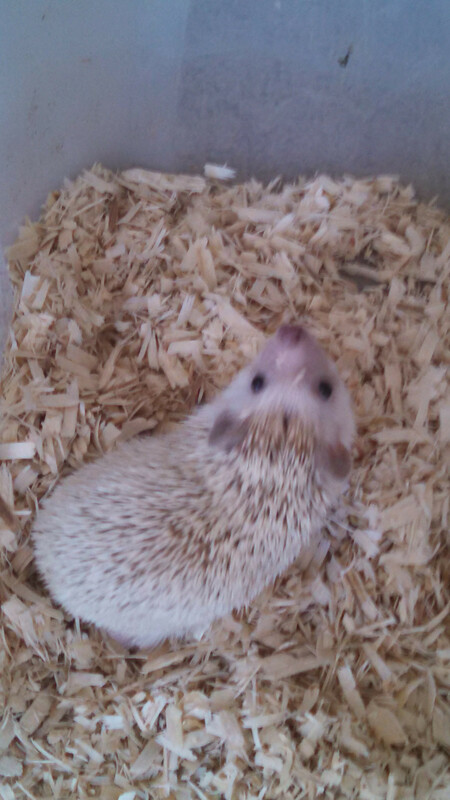 While we no longer breed, we do offer surrendered hedgehogs up for adoption. We offer to adopt them out with full cage setups, to make the adoption as easy as possible. This website, while advertising our adoptable animals, will also serve as a center for information regarding the animals we work with, their care, and natural history. We hope to help others learn to appreciate not only hedgehogs, but the other animals we encounter on a regular basis. We are available to go to schools, nature centers, libraries, and ever birthday parties. We are happy to have people over to interact with our animals as well. The prices for such encounters can be found on our website here. Of course, you can also email us at OtherworldExotics@gmail.com to set up dates to visit or discuss us coming to your event. The website will be updated once a week on Thursdays, but we are always available via e-mail and text to answer any queries. One of the most common questions I’m asked can be summed up in this post title — What kind of commitment is a hedgehog? It is a good pet for my classroom, my child, my teenager – how long do they live? What is it like to own an exotic pet? Now, I’ve previously said here that a hedgehog is not terribly difficult to take care of. That is still true. They’re easy pets to care for if you know what you’re doing. That is a very large if. Hedgehogs require research. They require having a vet on hand that you hopefully won’t need to use too often. They also require a lot of patience. Which is to say, hedgehogs are a large commitment. They aren’t a commitment in the way that a dog or a cat is. Hedgehogs are not going to be following you everywhere, an they aren’t going to be demanding attention and needing a lot of time to play. Instead hedgehogs are going to need you to be willing to look up information you don’t have an immediate answer to – and possibly look up information that your vet might not know. They’ll require your patience as they prick up and are scared, they’ll require a daily commitment of spending time with them so you can get to know them and their personality properly. These are a very different animal from cats and dogs, but a very, very rewarding one if you’re willing to put in the proper time and effort for them.